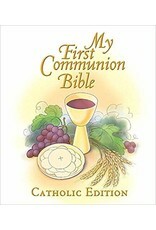 My First Communion Bible is a child-friendly introduction to reading Scripture that will help your child become a life-long Bible reader. The book itself is beautiful, with stunning artwork, gold edges, and ribbons to mark favorite stories. 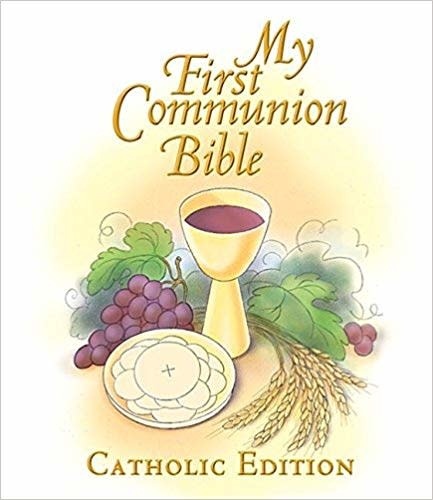 The Bible stories are accompanied by simple prayers that parents and children can say together and that will help your child establish the connection between stories about the past and their present life in the Church.